You can simply drop a file in a folder, and the file will be automatically imported into your book. Each entry on the file becomes a transaction. Record images, PDFs and import OFX dropped into a Google Drive Folder. How to use it? 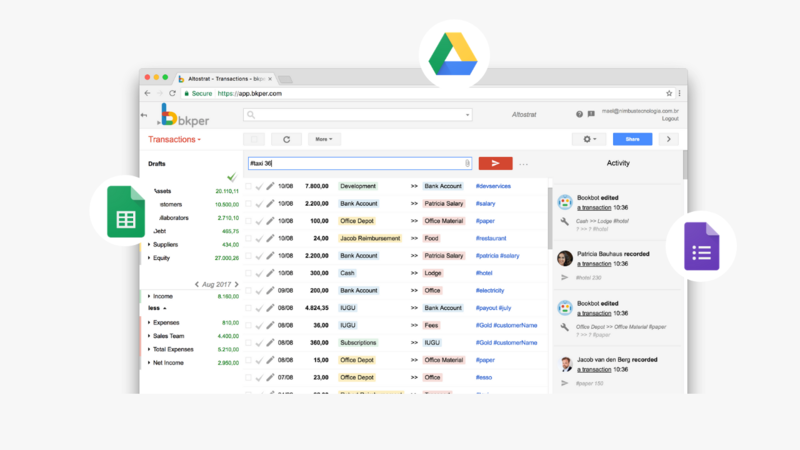 With our Google Sheets Add-on you can easily import, export, run custom functions and create beautiful dashboards with Bkper data from inside your Google Sheets. 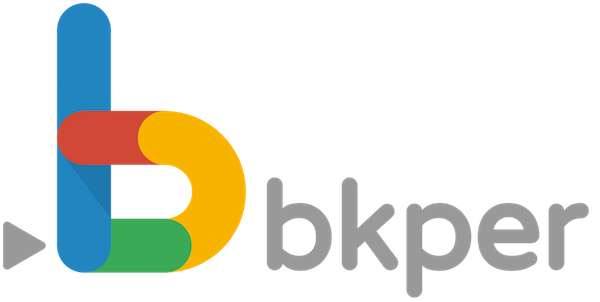 The Bkper Spreadsheets Add-on lets you quickly record your transactions and fetch data from Bkper into your Google Spreadsheet to centralize financial data and easily create accounting and financial statements. How to use it? Record hours through a form, with the Add-on for Bkper, allows you to organize the input, and recording from the Android or IOS Apps, is very easy with no overhead of maintaining the form. How to use it? If you have a minute, I'd appreciate you telling me how we can make this help article more useful for you. Thanks for your support!